Helen Cha-Pyo, Diana Charos Reilly and Bryan Rudderow, conductors. 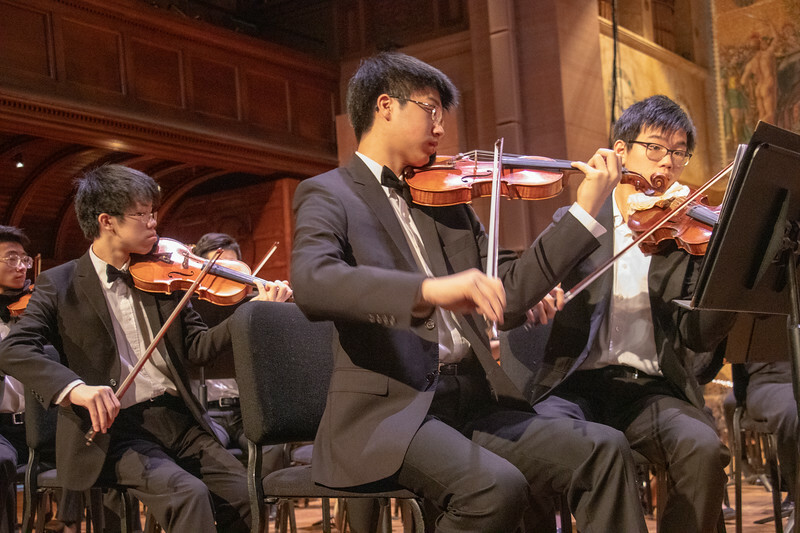 Featuring the 2019 NJYS Concerto Competition Winner, violinist Kingston Ho. Works by Wilson, Hindemith & Sibelius.